The town of Brunswick shares a lot of common C&O Canal History. 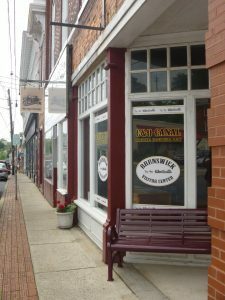 Learn more about this quaint town on the Brunswick Town Page. Brunswick is also a Canal Discovery! Read a Park Ranger’s story and view other multimedia on our Canal Discovery page.